These combo kits are perfect for a big project or a lot of little projects. 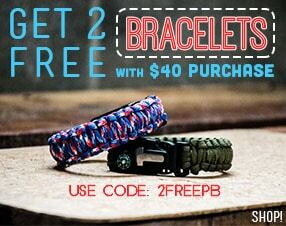 They also work well for the indecisive who wants a variety of paracord colors. 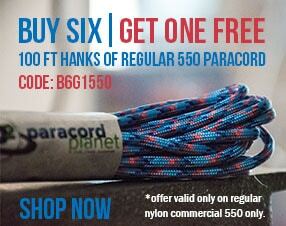 The endless uses of paracord are no match for these large hank kits. These kits are determined by our color experts so you can get an awesome variety.